According American Heart Association, Heart disease is the leading cause of death for both men and women in the United States and also the leading cause of death worldwide. 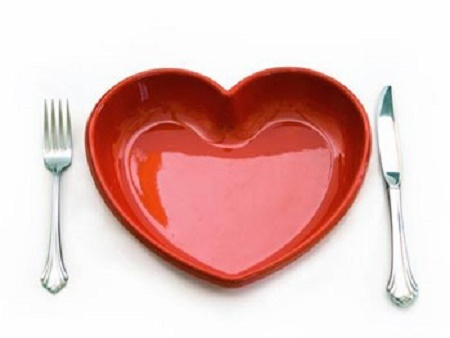 However you can significantly reduce the risk of heart diseases by eating some heart-friendly foods. You will be amazed to know that even some simple food choices help a lot to significantly reduce the risk of heart attack and prevent from many fatal problems including atherosclerosis(hardening and narrowing of arteries) and stroke. 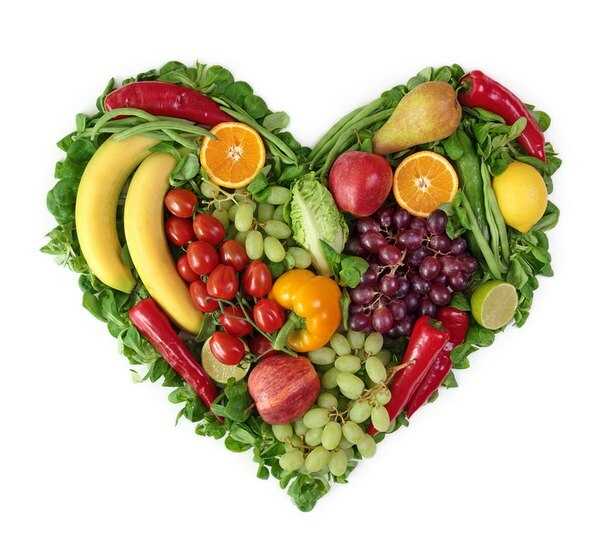 The best diet for a healthy heart is one that is full with all essential vitamins, minerals, antioxidants, phytochemicals, lean protein and fiber. It should also be low in sodium, saturated fats and trans fats. However monounsaturated and polyunsaturated fats are good choices for a heart-healthy diet. Here we have a list of Top 10 Heart healthy foods. 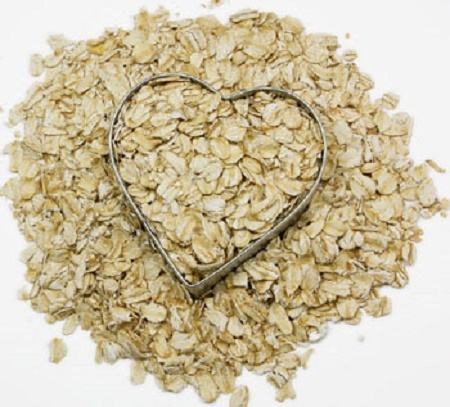 Oatmeal is one of the best food choice for Heart care. Oats are nourishing whole grains and a great source of vitamins, minerals, and cholesterol-lowering fiber. Start your day with a steaming bowl of oats, which are full of omega-3 fatty acids, folate, and potassium. This fiber-rich superfood can lower levels of LDL (or bad) cholesterol and helps a lot to keep arteries clear. In addition to preventing many heart problems, oatmeal is also a super food for those people who are currently dealing with heart disease or diabetes. 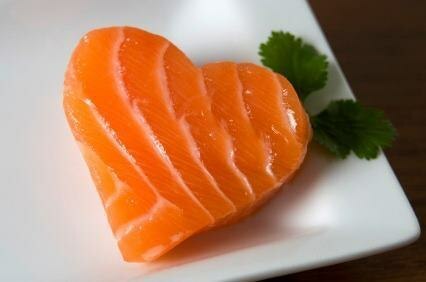 Salmon is the second best food for heart. Salmon is packed with a good quantity of omega-3 fatty acids. According to the American Heart Association people should eat fish rich in omega-3 fatty acids at least twice a week. Omega-3 fatty acids significantly reduce the risk of heart failure, decrease stroke, reduce irregular heartbeats, decrease triglycerides, lower blood pressure and reduce blood clotting. 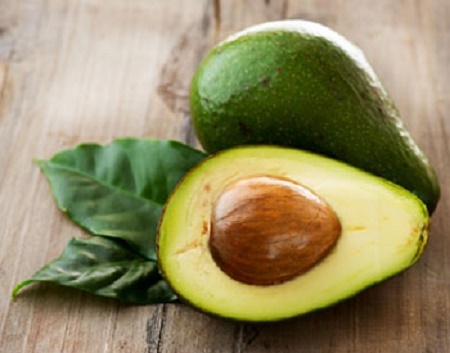 Avocado is a nutrient-dense fruit that helps a lot in reducing the risk of many heart problems. Avocados contain a good amount of monounsaturated fats that lower the bad fat LDL(Low Density Lipoproteins). In addition, avocado is also rich in important vitamins, minerals, fiber and compounds that block cholesterol absorption in the body. Avocado when consume in moderation (one avocado per day) is very beneficial in lowering the risk of many heart-related problems. 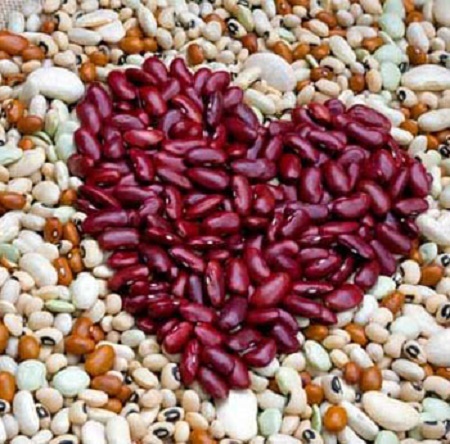 Legumes like lentils, chickpeas, black and kidney beans are full of fibers and excellent food choices for heart patients. They are packed with omega-3 fatty acids, calcium and soluble fiber. Legumes are very beneficial in reducing LDL (bad) cholesterol, Increasing HDL (good) cholesterol and lowering blood pressure. Berries like blueberries, raspberries and strawberries are full of fibers, vitamins and anti-oxidants and also help a lot in decreasing the chances of many fatal heart problems. 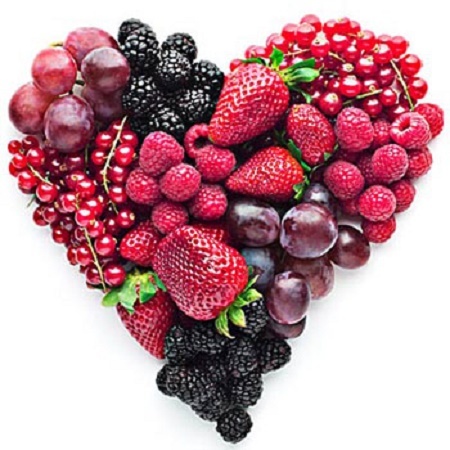 A powerful anti-oxidant polyphenols found in berries, is linked to lower heart disease risk. Consuming a few berries as fruit salad or blending some berries into your morning smoothie may help in lowering the risk of heart attacks. Soy is an excellent food choice for your heart because it contains high quality lean protein, low in saturated fat and rich in dietary fiber. 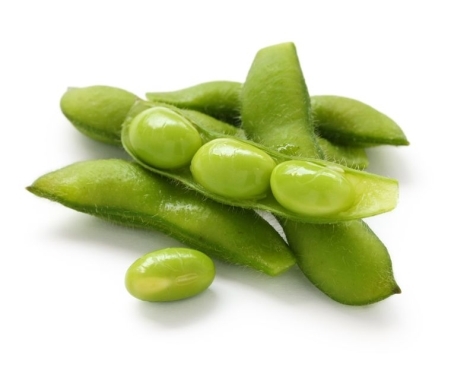 Steamed edamame (green sweet soybeans) is an excellent, and easy soy snack. Make sure you choose the most natural soy. Processed soy usually contains preservatives and salt, which are not good for the heart. 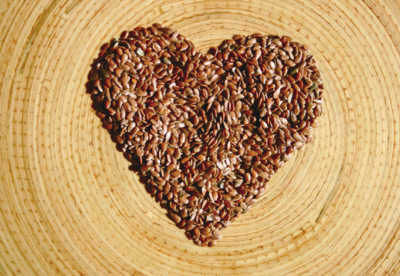 Flaxseed is a great diet addition if you are looking for heart healthy foods to reduce your risk for heart disease. Flaxseeds are full of fiber, lignans and contain a good amount of heart-healthy fats like Omega-3 fatty acids. Fiber rich foods not only make you feel full longer and prevents from over eating but also help in reducing the level of bad cholesterol (LDL). Lignans help a lot to protect against various kinds of cancers while omega-3 fatty acids decrease your risk of heart problems by lowering the level of bad cholesterol and blood pressure. A little sprinkling of flaxseed can go a long way for your heart. You can add flaxseed ground to your baked foods, cereal, salads, hot dishes and yogurt. Flaxseed is also available in pill form or as a spice. 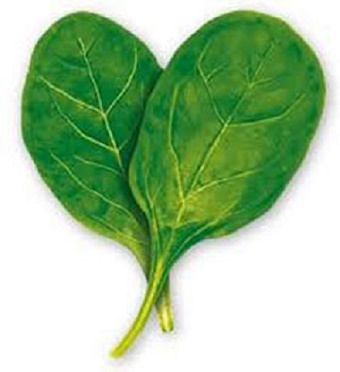 Spinach(palak) is a heart friendly food due to its rich contents of heart healthy nutrients. Vitamin C, beta-carotene and some other nutrients in spinach work together to prevent oxidized cholesterol from building up in the blood vessel walls. Potassium and magnesium in spinach helps a lot to lower blood pressure and the risk of cardiovascular disease and stroke. In addition to improving heart health, spinach also promotes eye health and prevents from various types of cancer. 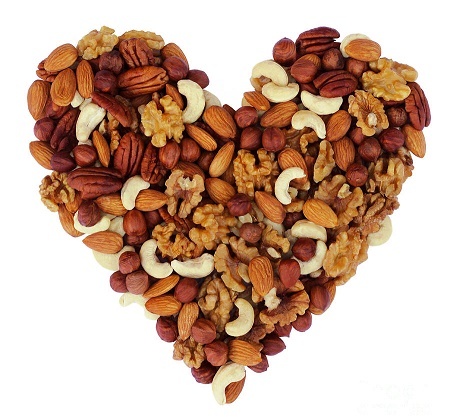 Nuts like almonds, walnuts, peanuts and pistachios are very helpful in reducing the risk of many heart diseases. Almonds lowers your LDL (bad) cholesterol which is involved in creating plaques in your coronary arteries that can cause narrowing of arteries and heart attacks. Walnuts help a lot to keep your arteries Clear by reducing the amount of plaque causing LDL Cholesterol. Eating peanuts and peanut butter both are very beneficial in lowering the risk of heart attacks as well as diabetes. Although peanuts and peanut butter are healthy but always use them in moderation. Pistachios not only lowers total and LDL cholesterol but also reduce the risk of diabetes-related disease in the arteries. However, whatever the nut you like to eat, always eat in moderation. Olive oil is a rich source of monounsaturated fats (MUFAs). It lowers LDL bad cholesterol and reduces your risk of developing heart diseases. Olive oil has an effect in preventing the formation of blood clots and platelet aggregation that may lead to narrowing of arteries and blocks blood flow in the artery. This can cause a heart attack or stroke. That's why the death rate due to heart failure is less in those countries where olive oil is consumes as the principal fat. But always remember that even healthier fats like olive oil are high in calories, so use them only in moderation and also remember that you can't make unhealthy foods healthier simply by adding olive oil to them. 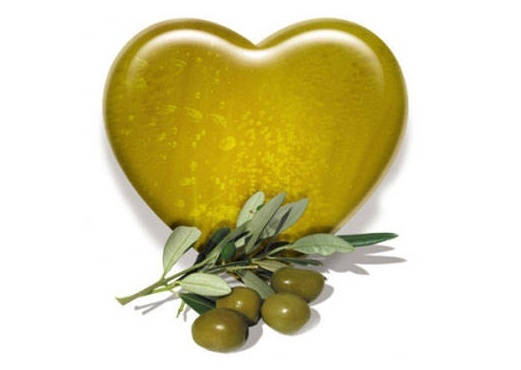 So to get the maximum benefits from olive oil it's better to use it with other heart-healthy foods. (i)In addition to eating a healthy diet, you can keep your risk factors to a minimum by quitting smoking, avoiding alcohol, reducing stress and by maintaining a healthy weight by following a routine of regular exercise. (ii)If you are diabetic and heart patient you must make a proper diet plan to maintain the normal sugar level as well as to minimize the risk of heart diseases. (iii)Patients of Hypertension(high blood pressure) should reduce salt intake because high salt intake not only increase blood pressure but also increase the risk of many heart problems. (iv)Check your blood cholesterol level regularly and replace the oily, fried and unhealthy spicy foods with fresh fruits and vegetables.